What is NHS all about? Service Opportunities – ACT NOW! • Open House will be on Thursday, November 08 from 5-7:30pm. • Parent-Teacher Conference will be on Thursday and Friday, November 17-18 (times to follow). Both events will be held in school. If you haven’t had the chance to volunteer, these are great opportunities to stack up on your hours! Please see Ms. De Cicco or Yanna for permission slips. WSA NHS is hosting our very first Induction Ceremony on Thursday, May 19th at 5pm in the large cafeteria. 52 students will become new members of the National Honor Society, pledging to uphold the values of Character, Service, Leadership, and Scholarship. Attendance is by invite only. Dinner and reception to follow. Please see Ms. De Cicco in room 412 for more information. Every chapter of the National Honor Society maintains an Executive Committee comprised of six officers. Members of the chapter vote for eligible, capable officers once per school year. The Officer Descriptions have been outlined by the National Association of Secondary School Principals and can be found embedded in the link. If you have any questions about the Executive Committee don’t forget to see your Chapter Adviser, Ms. DeCicco, or any teachers on the Faculty Council. 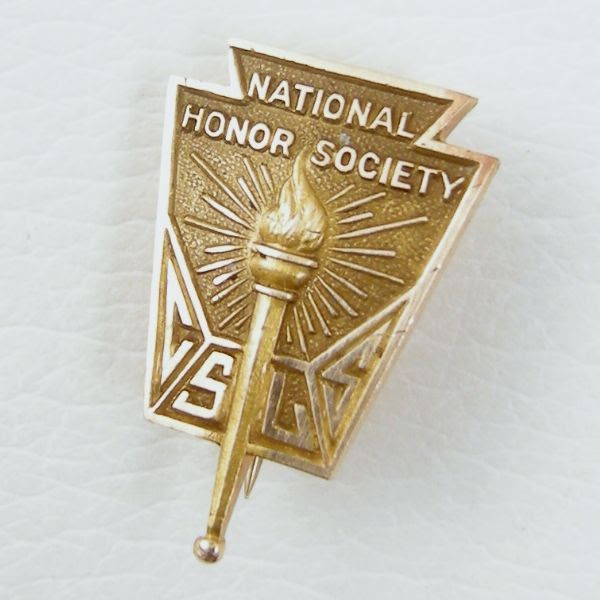 As most of you may already know, Westchester Square Academy now offers students whom have strived for academic excellence and whom have also demonstrated good character and community values, with the opportunity of being part of the National Honors Society. This opportunity allows students to further better themselves for the future both academically and socially, through acts of service. Within the past two months, students were selected for this opportunity and those who were interested were asked to complete the forms they were given, which included recording their acts of service over the past three years of their high school career, as well as the completion of an essay in which they were required to explain why they believe they would be a good fit for NHS by describing their strengths of character within or outside of our school community. Students were interviewed by staff members of WSA upon the examination of the materials in which they were required to submit for entry. Based on those interviews, students were accepted into the National Honors Society, acceptances were given out on Tuesday March 8th to students as well. Congratulations to all whom were accepted! More information on our NHS website will be coming soon!